WHITE ROCK, B.C. - A woman has been hit and killed by a train in White Rock, B.C., about 45 kilometres southeast of Vancouver. The accident happened just after 9 p.m., Sunday as the victim was using a pedestrian crossing over rail tracks separating the community's popular beach and promenade from the nearby street. 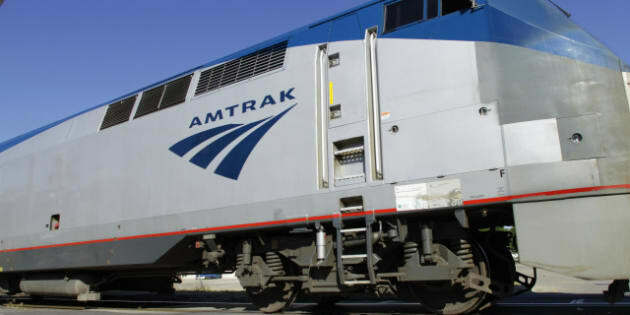 Investigators say they are not sure why the woman walked in front of the Amtrak passenger train, but suicide has been ruled out. The woman's husband was just steps away, but was not hurt. Witnesses say several people worked frantically to provide CPR and revive the victim but she could not be saved.